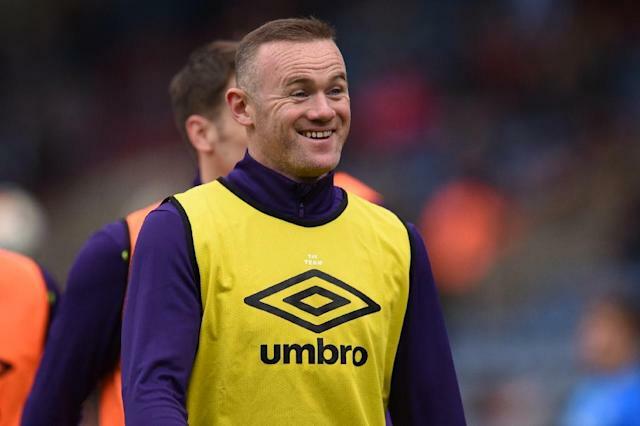 Washington (AFP) - Wayne Rooney will arrive in Washington on Thursday to finalise his long-awaited Major League Soccer move to D.C. United, a source with knowledge of the situation told AFP Wednesday. Rooney will not be eligible to play for United until the league's transfer window opens on July 10. The club is hoping that he can start training with the team sooner rather than later, possibly by the end of the week, the Post said. Although D.C. United officials have refused to comment publicly during the transfer negotiations, team coach Ben Olsen this week said he would welcome the arrival of new players of Rooney's calibre. "It's stirring, it's stirring, it's stirring," Olsen said. "If and when additions come, it will be exciting. I think the additions that we will bring in will help this club in a whole bunch of different ways. "First and foremost, on the field. That’s where we need help right now, to get us over the hump." Rooney has been linked to D.C. United for several weeks. He flew to Washington last month to speak with United officials and tour the club's new stadium. He scored 253 goals for Manchester United in all competitions across 13 seasons, making him the club's all-time record goalscorer. Rooney retired from international football last August as England's record goalscorer with 53 goals in 119 appearances. Rooney will be one of the highest profile stars to join MLS in the league's history. Rooney and Ibrahimovic's arrival this season however have bucked a recent trend in MLS in which clubs have tended to recruit younger and up-and-coming overseas players.